Transportation hubs are responsible for safe and efficient organisation of incoming and outgoing passengers, on-site employees and visitors. 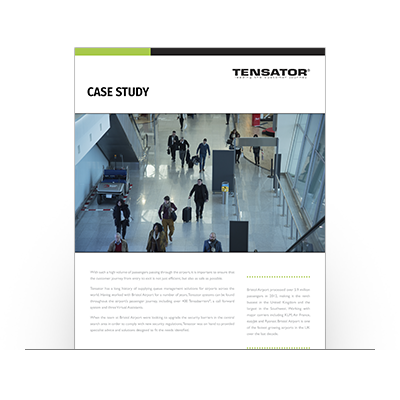 Tensator offers a range of transport safety solutions to uphold standards, maintain a smooth passenger experience and bolster labour operations. We understand that all transportation hubs are unique and yours may have specific needs, that’s why we’ll meet with you to discuss your concerns, then offer tailored options to suit them. 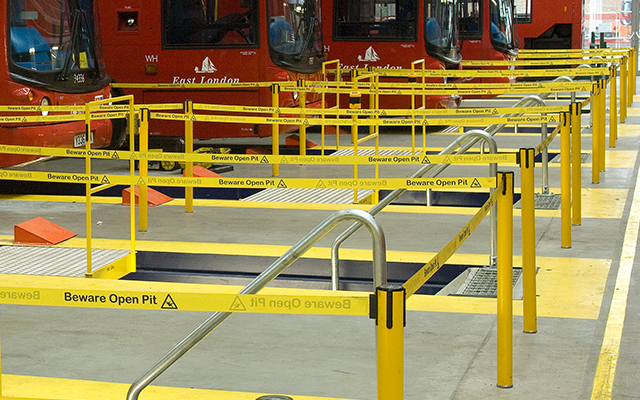 Our products can provide a solution for a variety of areas – from ticket offices, helpdesks and tourist information centres, to waiting rooms, platforms and maintenance depots. 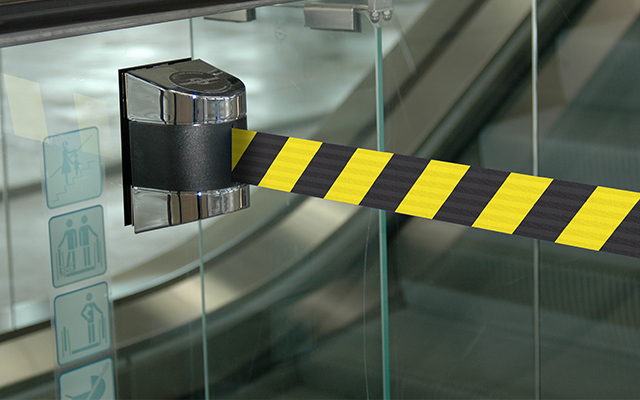 We can guarantee delivery of key goals and protect your profits by creating efficient environments with ROI solutions, whilst maintaining transport safety. 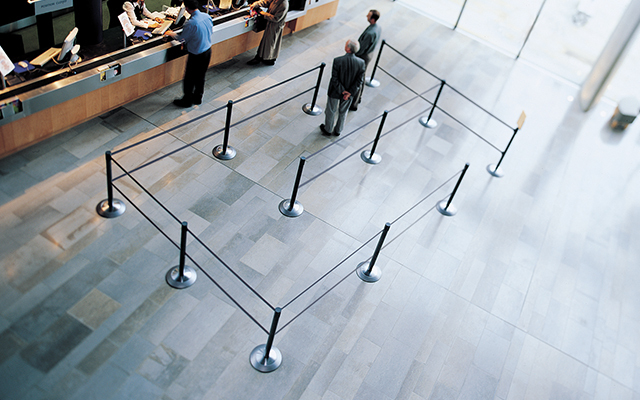 Reduce walkaways from ticket or concession lines by implementing crowd control solutions from Tensabarrier® that clearly guide people to and through the queue system. 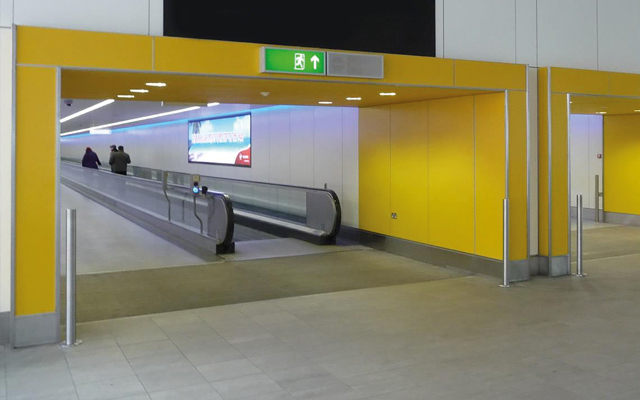 Digital signage and IN-Q Tv can improve passenger experience by entertaining and engaging with its audience, making the wait feel shorter. 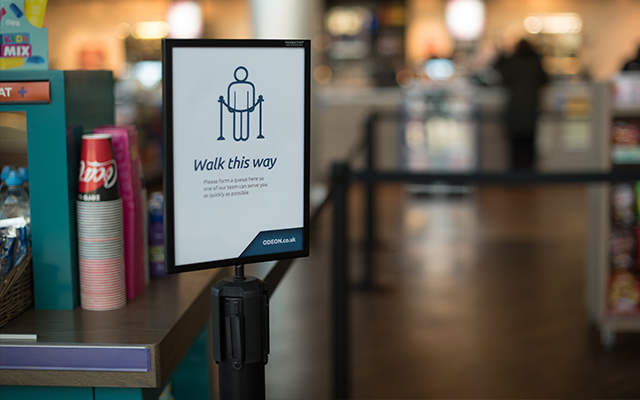 Incorporating Tensator’s Electronic Call Forward system ensures quick processing of passengers through waiting lines which reduces wait times and speeds employee service times. 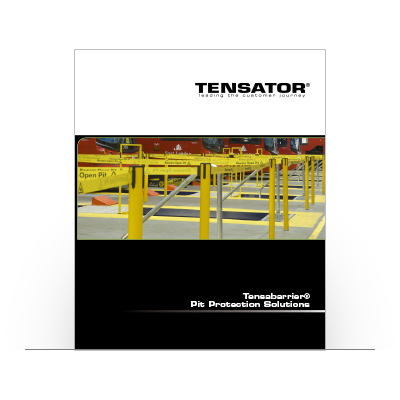 Learn more about Pit Protection and how Tensator can protect your business. 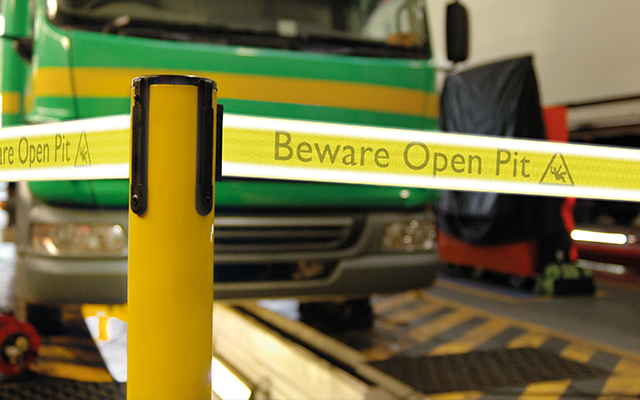 Learn more about how Tensator designed a bespoke Pit Protection system for Ryder in their workshops.